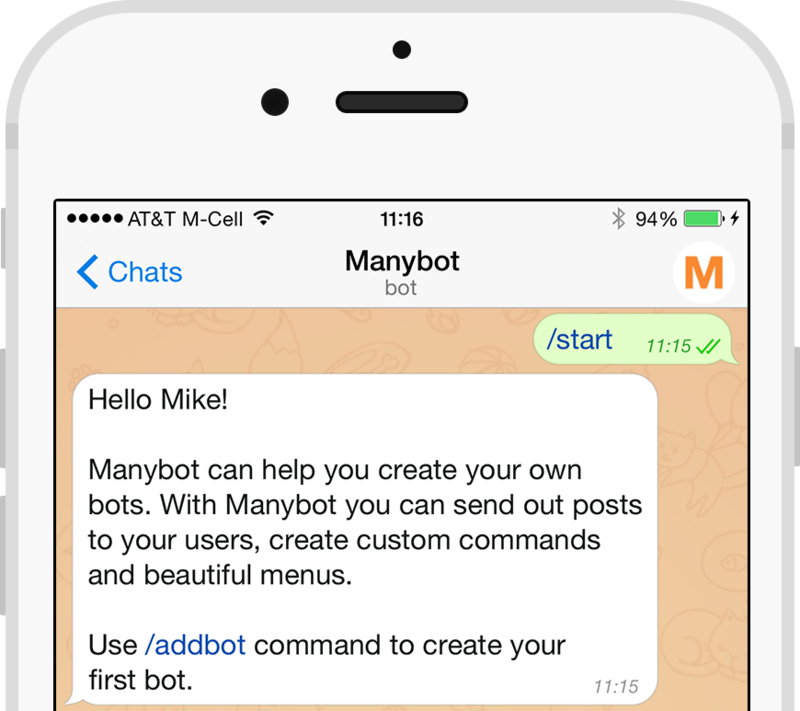 Manybot is the most feature rich platform for bot creation. We combine that power with the simplicity of use. 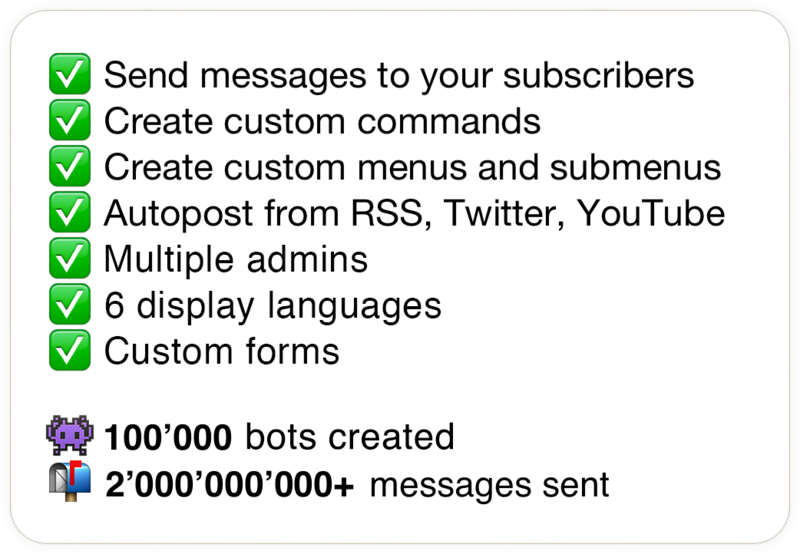 That is why over 100'000 bots are managed through our platform sending more than 15 million messages a day. Text, pictures, videos, files - you can send anything to your users. 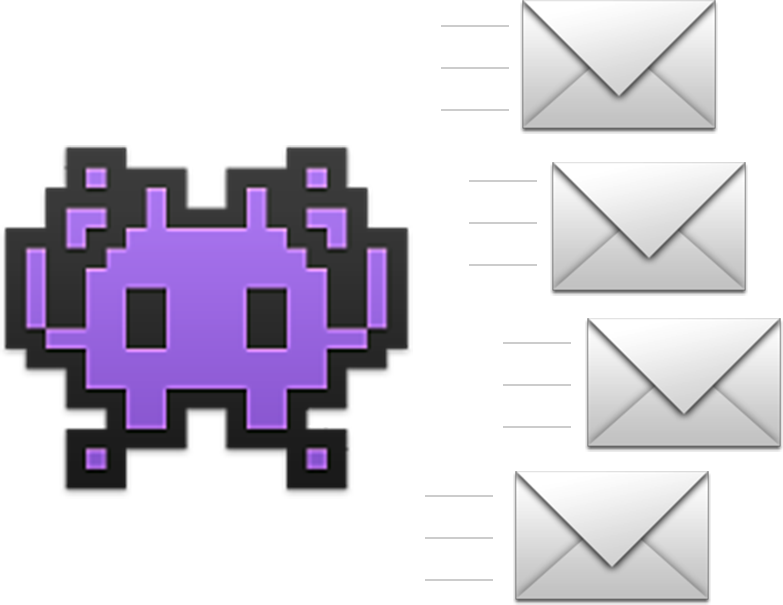 With Manybot there is no limit on the length of the post, so you can send multiple messages in a single update. 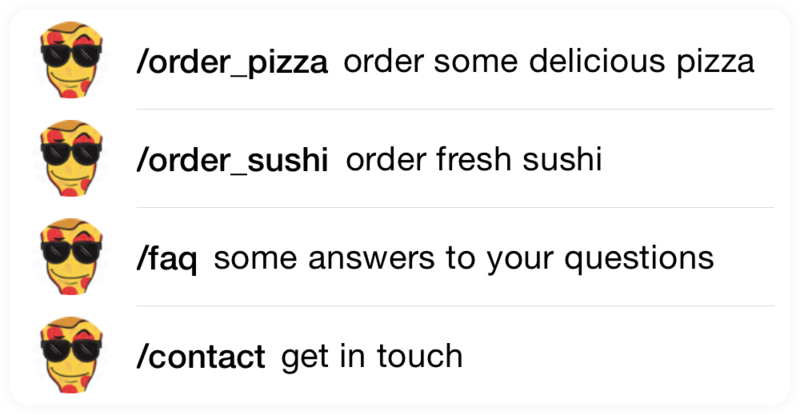 Menus let users interact with your bot without having to type the commands. 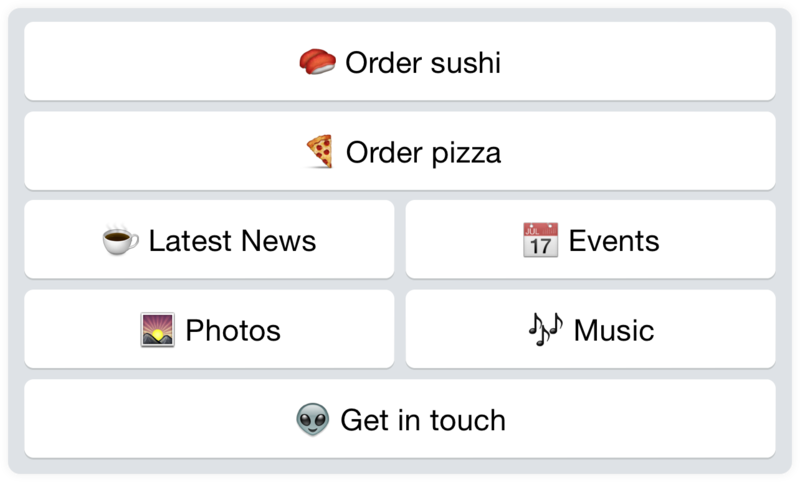 You can create beautiful menus and submenus in seconds with Manybot's visual editor. Need help managing the bot? You can always add more admins that will have the same powers as you - the bot creator - but won’t be able to delete the bot or change the admin list. Manybot supports 6 display languages that let you change the appearance of standard system messages. Choose the one that suits you to provide the best experience for your users.